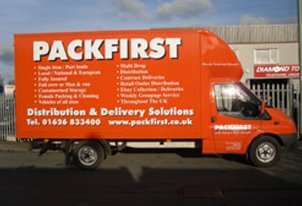 Select a man and van removal service and recieve a renowned level of service with reliable vans and friendly staff. On a budget, no problem. 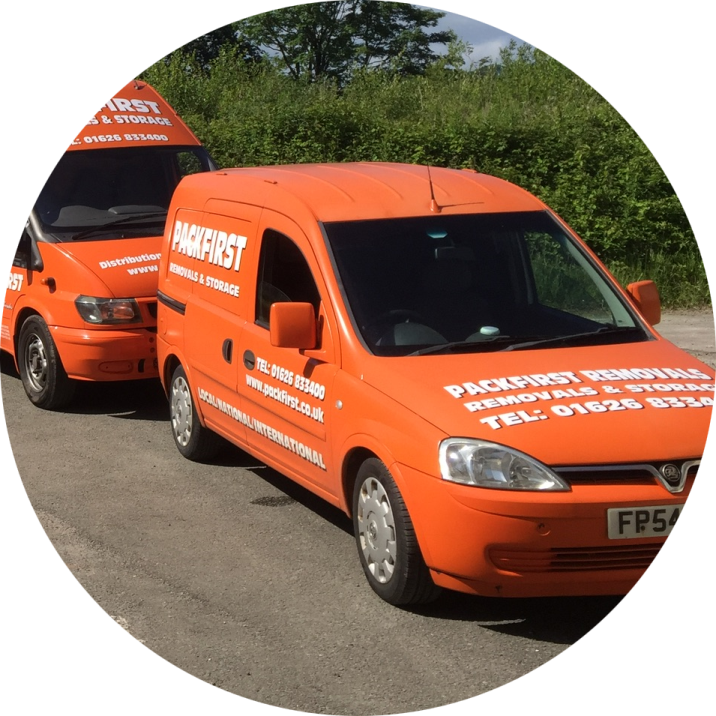 Choose from three different van sizes and take advantage of our competitive pricing. We care about your preferences, so select our famale team, consisting of 2 female packing assistants, for just a little extra. 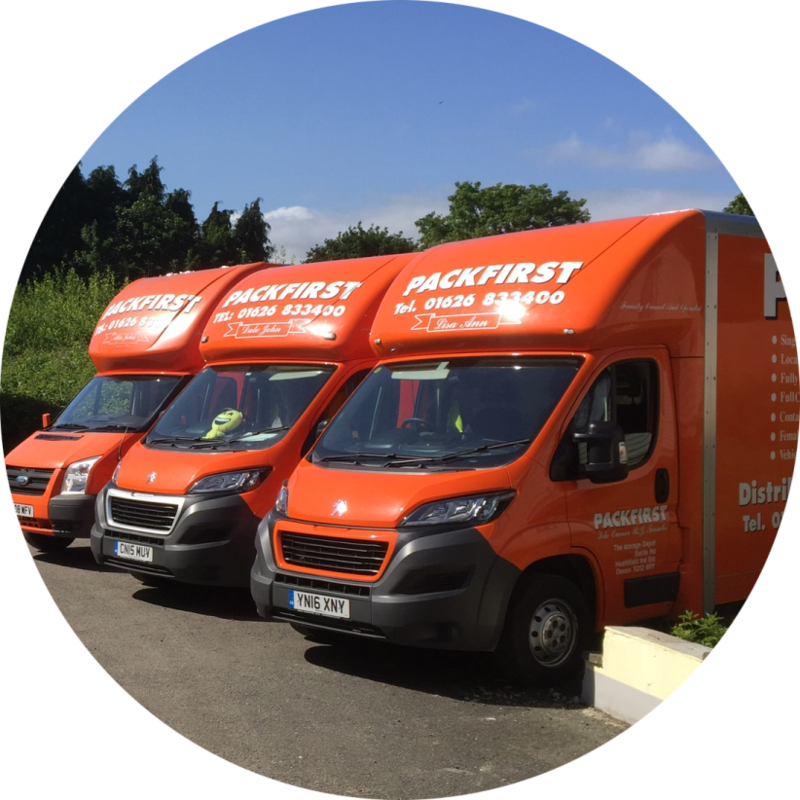 Move your belongings easily and efficiently with Packfirst Removals and South Brent Self Storage. Moving house or just need some extra space? 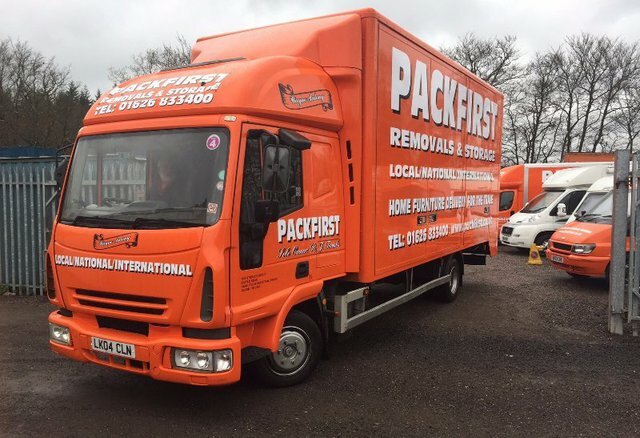 We can move your stuff and help you store it for a full removal, transit and storage solution. 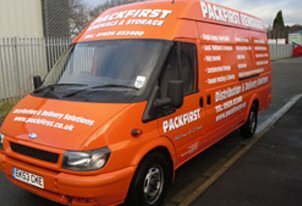 Get in touch with us today and rest easy knowing that your removal and storage solutions are all wrapped up. Hourly rates are subject to VAT at the standard rate. 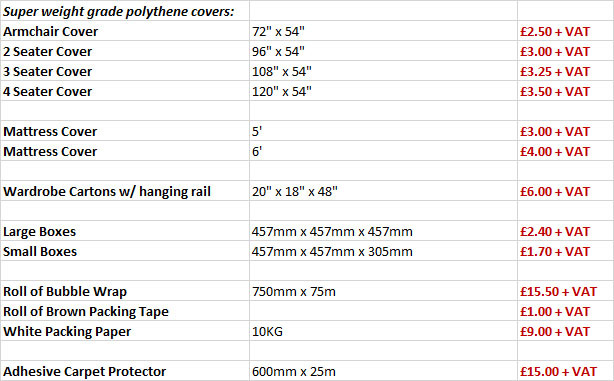 Chargeable hourly rates start and finish at our depot.